This will be a short update of our latest, crazy challenge. 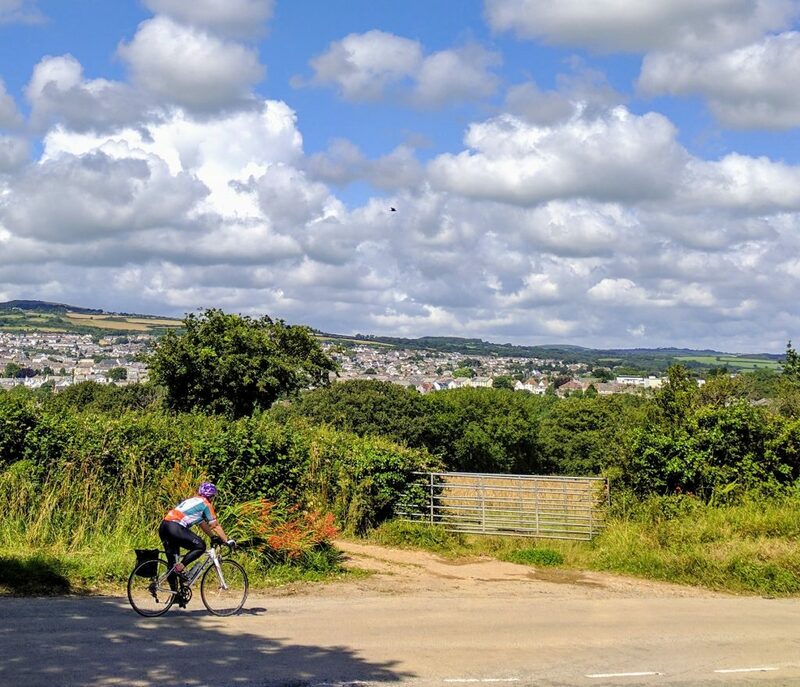 Documenting the ups and downs of cycling “LEJOG”. We had an opportunity to meet others in the group (32 in total). The common love of cycling providing an easy ice breaker as we enjoyed good food and easy conversation. There was a lot of excitement at breakfast the following morning as we were all keen to get started. 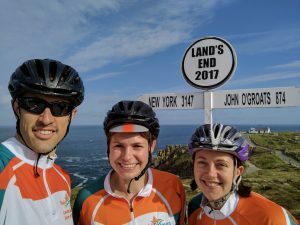 We had a short ride from St Just to Land’s End for the customary signpost photos and it was spookily quiet as it was a bit early for the usual tourist activity. After further excitement, a group briefing and plenty of pictures we headed off at 9.30am and began the ride through gentle undulating lanes. We reached the first ‘brew’ stop in no time at all with a picturesque backdrop of St Michael’s Mount. With perfect weather helping keep everyone in good spirits things had started well. Some short, sharp hills followed and more beautiful countryside as we quickly advanced to a small pub with a garden set out for our lunch. It is a big group that have embarked on this tour but everyone quickly spreads out once we set off. However the chain link ‘King Harry Ferry’, crossing the River Fal, provided enough of a bottleneck for people to have a chance to group up again and chat about the pending climb we had been warned about. And it was a climb! 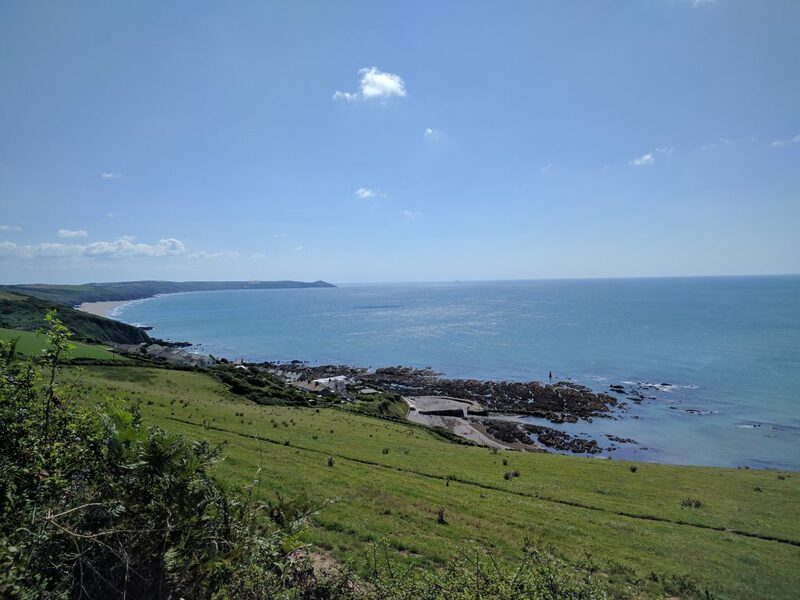 Once at the top of the climb there were more country lanes winding along the Roseland heritage coast with fantastic scenery. The weather really played it’s part and there will be a few people nursing sun burn overnight. 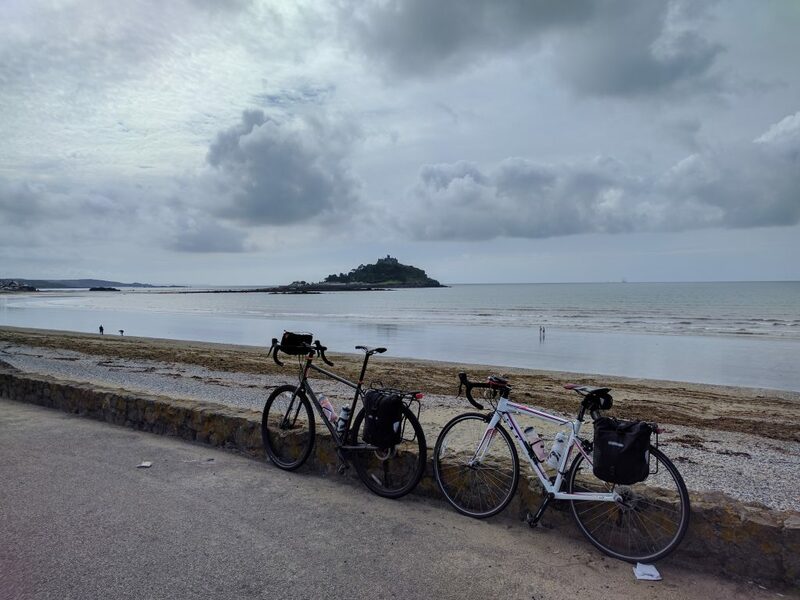 After a nasty, extended final climb for the day before descending into Fowey, a dreamy small seaside town, the end of day 1 cycling was completed and topped off with a hearty, well deserved, pub dinner. Overall, a great start to the trip with good cycling conditions. 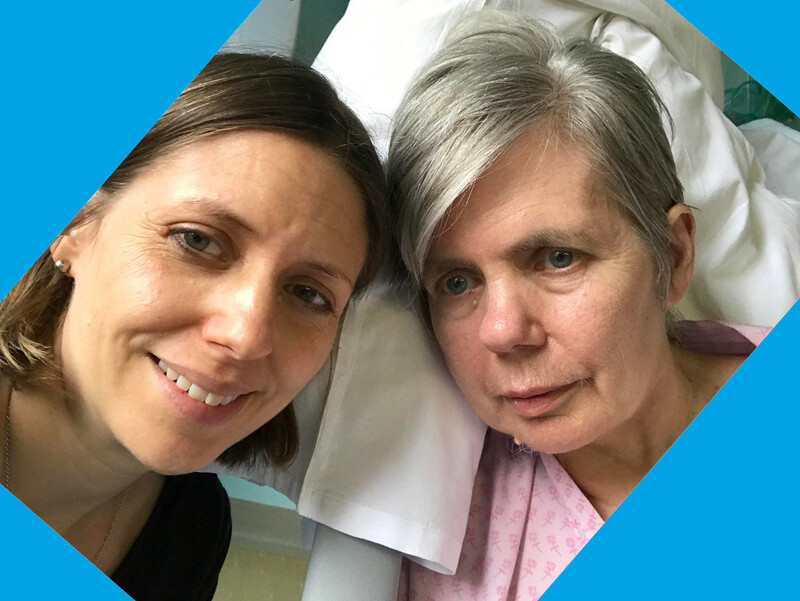 Please consider sponsoring our efforts. Every penny really does make a difference.